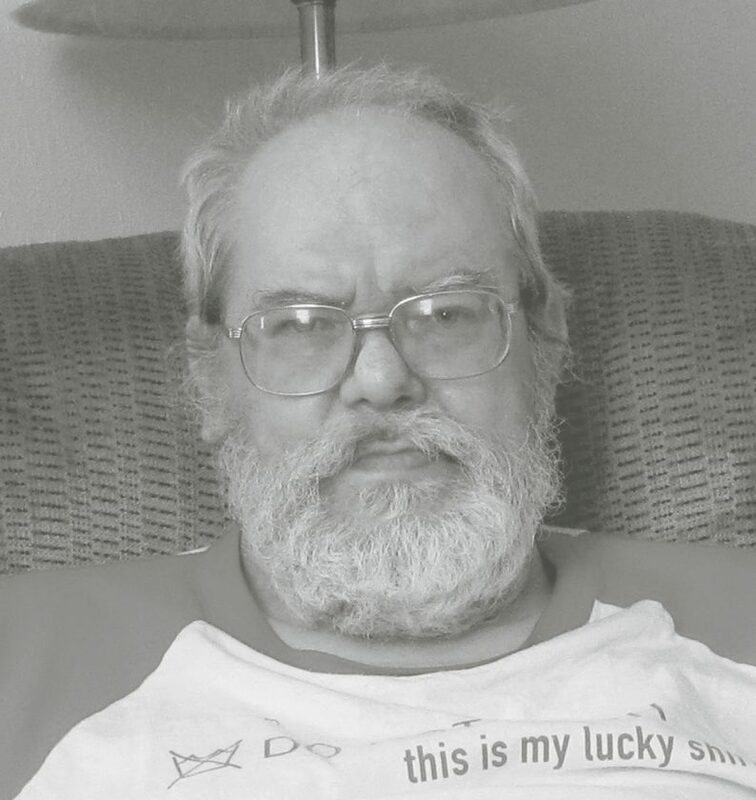 Kenneth Milford Irwin, age 66, of Danville, IL passed away on January 31, 2019 at OSF Sacred Heart Hospital in Danville. Ken was born in Warren, OH on February 10, 1952 and spent his youth in Tidioute, PA. He is the son of the late Rev. William F. and Cora E. Irwin. He is survived by his sisters, Judy Fox (Jon), Nora Rhodes (Gary), Ruth Cyphert (Bill) and Martha Swanson (David). Ken served honorably in the U.S. Army from January 1971 to March 1977. He worked most of adult life as first an Automobile Mechanic and later as a LongDistance Truck Driver. Ken enjoyed being with his friends, photography, cars, camping and fishing. He will be forever missed but never forgotten. In lieu of flowers, memorials may be made to American Diabetes Association.